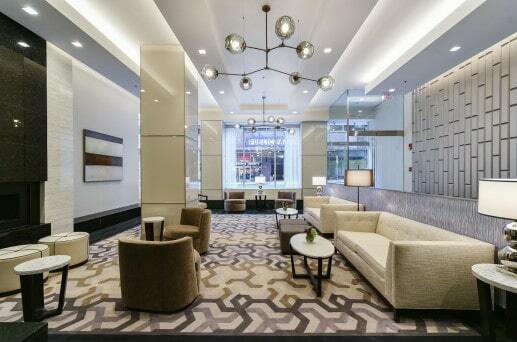 One Charles Boston, is located just off the Boston Common and around the corner from The Four Seasons. 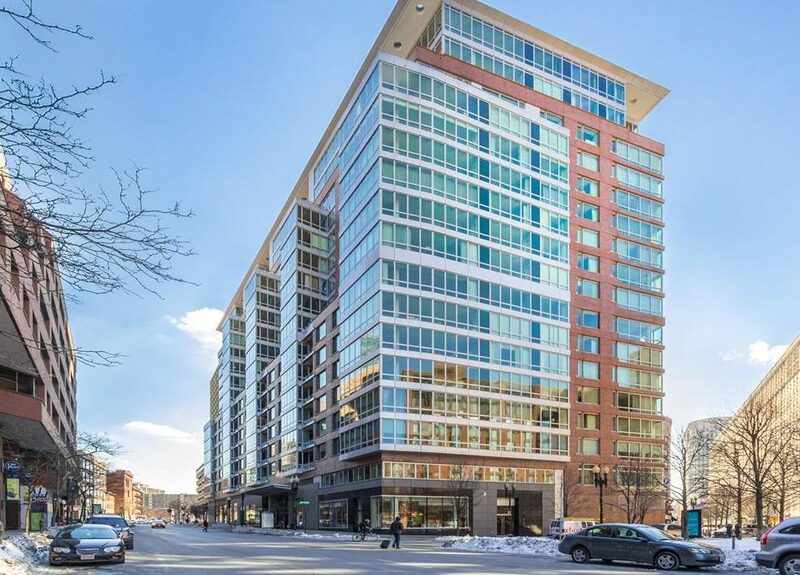 The building is widely known as one of Boston’s nicest, best located properties. The developers, Millennium Partners are widely knows for their work at The Ritz Carlton Boston Common as well as Battery Park in Manhattan . 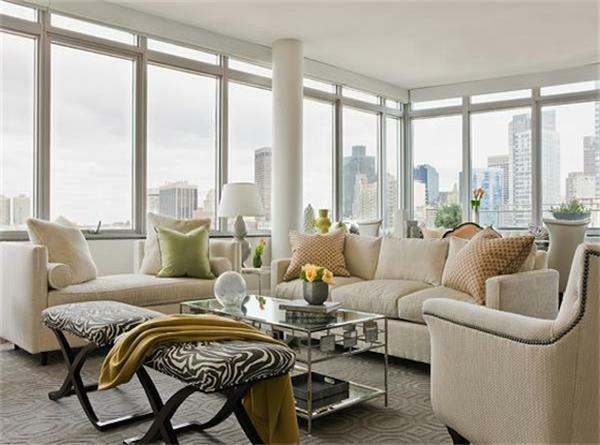 This spectacular building, completed in 2005, is designed and constructed to the highest luxury condominium standards. Many units feature floor-to-ceiling windows and terraces, some big enough for private gardens. 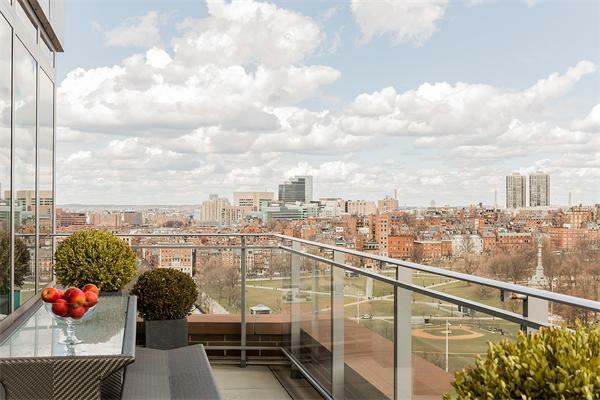 Units boast spectacular city and Boston Common views. 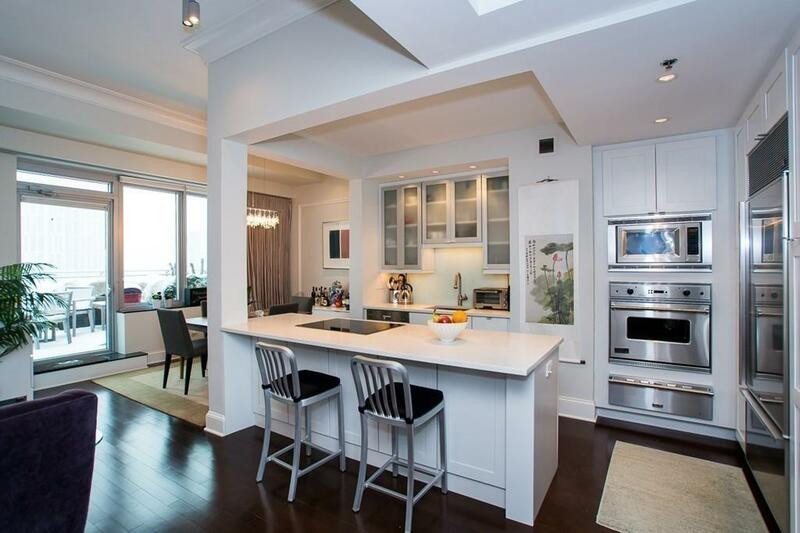 Condos come with Brazilian Cherry hardwood flooring, granite counter tops, stainless steel applianced kitchens, marble bathrooms, as well as in unit washer/dryers. 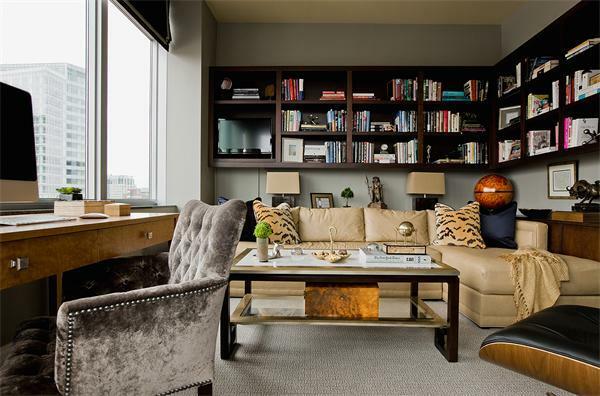 Residents enjoy a private Club Room with a working gas fireplace and Plasma television. There is an exclusive on-site fitness center with sauna. Ostra: Sophisticated venue serving fish-focused Mediterranean fare. Davio’s Northern Italian Steakhouse: Upscale, vibrant spot with an extensive menu including prime cuts and pasta. Mistral Bistro: Elegant bistro crafting acclaimed French-Mediterranean cuisine in refined surroundings. STRIP by Strega: Italian steakhouse providing a luxurious upscale dining experience. Would you like to receive updates on new properties in One Charles?